Over the past few days, Google AdSense has been displaying various spam percentage metrics in the Google AdSense reports for publishers. You can get page view spam percentage, ad requests spam percentage, ad spam percentage, click spam percentage and more. 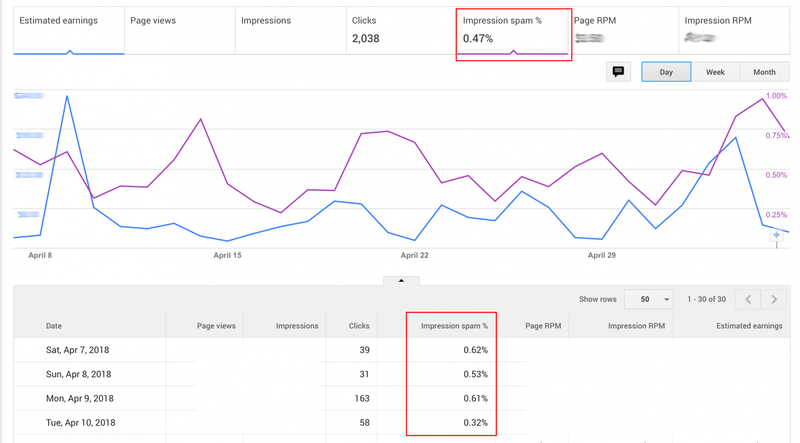 Here is a report that shows the impression spam percentage in one of the AdSense publishers reports. 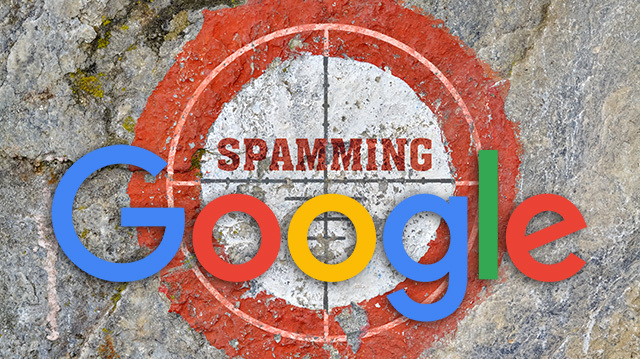 Several publishers have begun noticing this over the weekend and posted in the Google AdSense Help forums and on Twitter. Also a hat tip to DekDee. I am not sure if these metrics will stick and be visible to publishers for so long, so check them out. Forum discussion at Google AdSense Help and Twitter. Update: May 11th, I no longer see these metrics - I wonder if it was a bug or not.